Check out Today's Daily Deal! 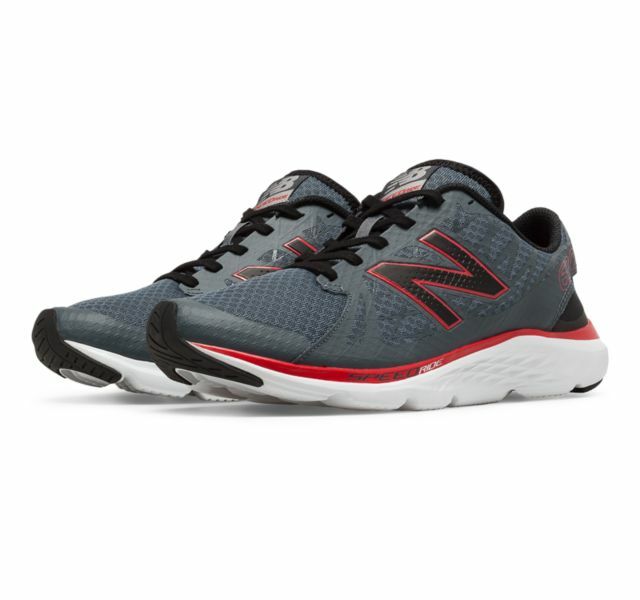 Save 53% on the Men's Running 690v4 Now Only $32.99 + $1 Shipping with code DOLLARSHIP at JoesNewBalanceOutlet.com! Offer valid Friday, 1/27. Free your mind - and your feet. The men''s 690v4 running shoe provides a lightweight ride that can help improve your time - and your running style. With streamlined rubber in the heel and a sleek, seamless forefoot design, this neutral cushioned shoe for men offers freedom, fit and function to help you be your fastest.